Start taking classes at Niosha Dance Academy and other studios! 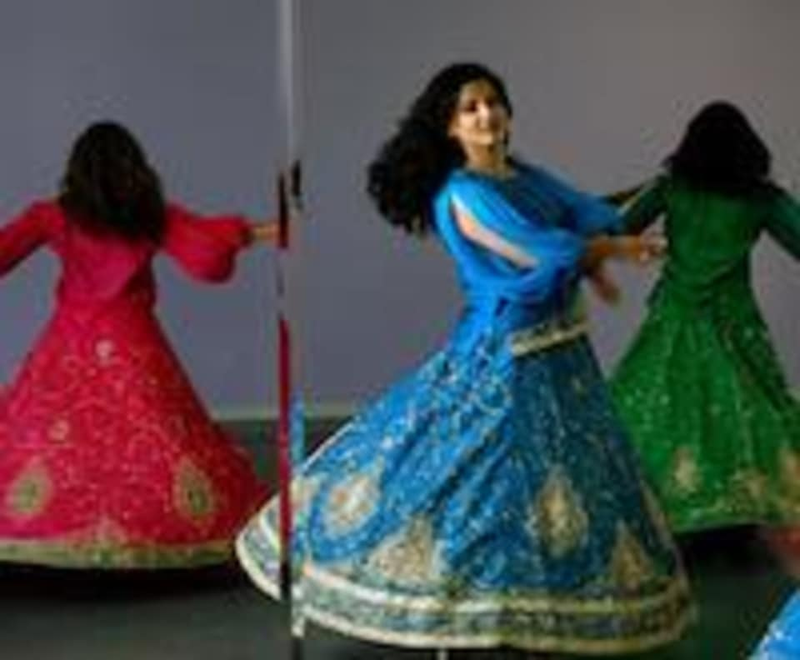 Their aim is to create a platform for aspiring talent, young and the young at heart to receive structured dance training in various styles of traditional and modern Persian dance as well as belly-dancing. Since 1992 Niosha Dance Academy has been dedicated to providing a fun, and healthy learning environment for performing arts, dance, and choreography. Their aim is to make each student achieve their goal and be the best dancer they can be. Each student must wear appropriate dance wear. Adults can wear tights or warm up clothing (no jeans or stiff clothing). All students must wear dance shoes, jazz or ballet slippers. Contact your class instructor for purchasing shoes, clothing and the NDA uniform.